Jennings has scored 163 runs at a meager average of 18 against India in the Test series. 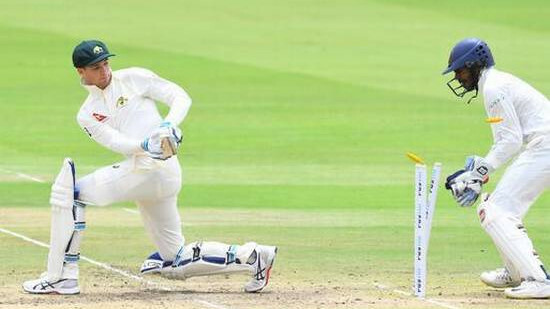 England opener Keaton Jennings ended this summer scoring just 192 runs from his last 10 innings. Particularly in the series against India, he has scored 163 runs at a meager average of 18. 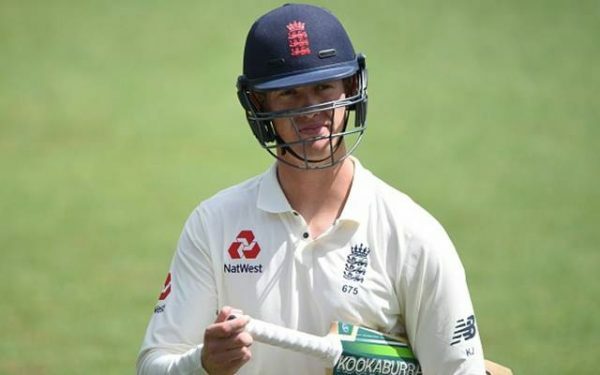 However, despite his failures against India, England assistant coach Paul Farbrace has backed the left-handed opener to retain his spot in their upcoming series against Sri Lanka. "I would like to think he's done enough in difficult situations to be opening the batting come the first Test in Sri Lanka," said Farbrace. "I would like to think - and it's only a personal view - that the selectors will stick with him." Farbrace further pointed out that he is getting the starts and all he needs to do is to convert his starts into big scores and that he is not far away from getting there. 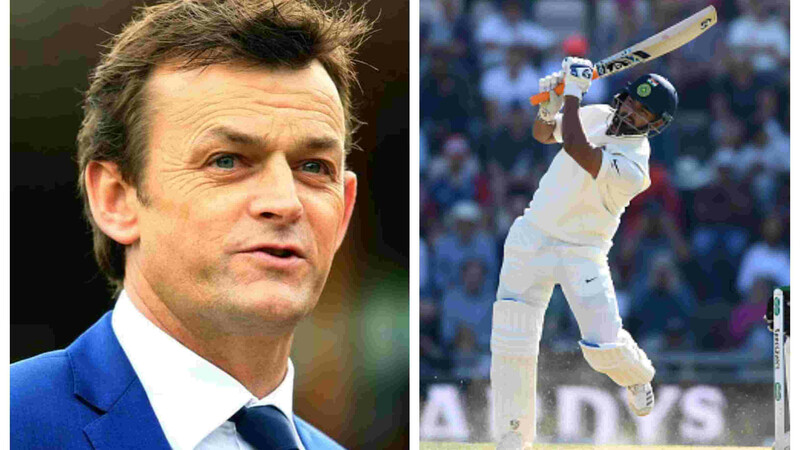 "It was only a small passage of play - of course he knows he wants big scores, hundreds, fifties, big partnerships - but the partnership we had today, at an important time when we've only got a lead of forty, what we couldn't afford to do was lose two quick early wickets and allow India to get back in the game." "The one thing that has been quite impressive is that you'd never know looking at him that he's actually not scored as many runs as he would have liked. Again today, he went out looking positive, his feet were moving nicely. He has tried exceptionally hard to get stuck in but, ultimately, as a player, you're judged on the amount of runs you scored. We can say from our point of view that he's played two important innings in this game to help us not lose early wickets and give us a chance of getting a score." Farbrace also highlighted the inclusion of both Anderson and Broad for the Test series, however, the management is wanting to rest one of the two pacers with Broad being the frontrunner in the case. Also, Anderson's ability to take wickets in the dry pitches in Asia means that the management can rest Broad and get him back fresh for the new year tour to the Caribbean and the Ashes at the end of the 2019 season. "The reason there has been chat about those two is that we've all, at various stages, that there are some good bowlers coming through but those two we want to make sure they are fresh and firing next summer and they will pay a massive part in England winning the Ashes next summer." 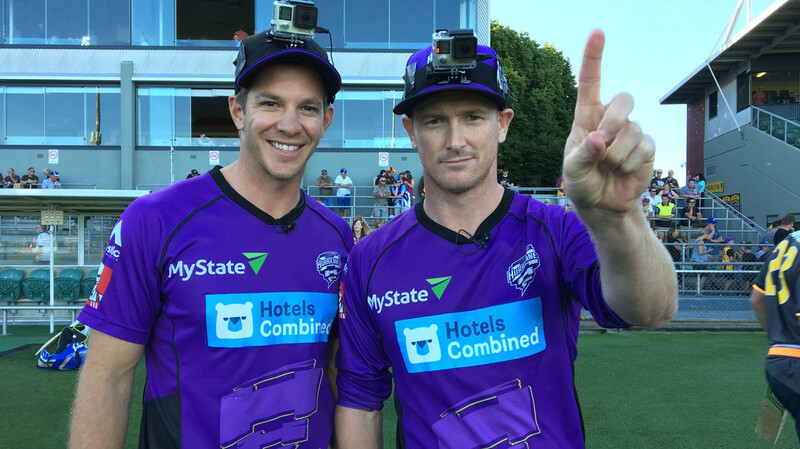 "We've talked previously, especially about Jimmy, that he might not play every match of the tour and we might need to look after him. And he's ended up coming up playing every game and he's been our best bowler. You can't be too precise with your planning in advance. I would be surprised if they were not on the trip. If they don't play every game, then so be it."